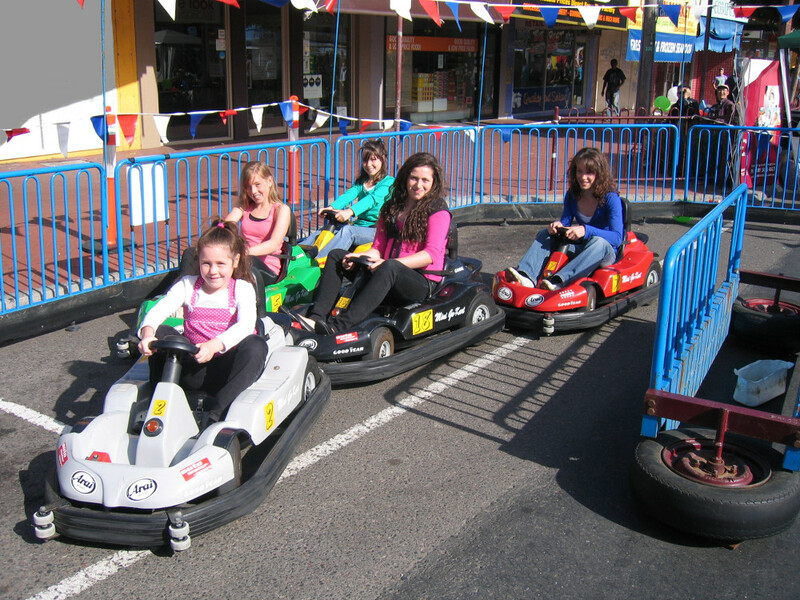 Five battery operated Formula One racing cars are an exciting option for children aged five to 15. These machines are capable of up to walking speed and are guaranteed to be the source of extreme excitement among the younger children. $990 inc GST for up to 5 hrs within Melb metro area.